How does Moto GP qualification work? 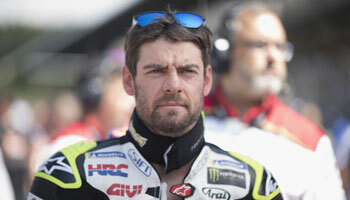 “I love the qualification process in Moto GP! They took some inspiration from Formula One and made it better. Free practice starts on Friday, with the last free practice session on Saturday. These first three sessions are of critical importance. Qualifying sessions last only 15 minutes each and are held one after the other. 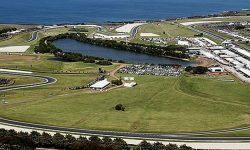 Competition during a single MotoGP lasts three days – Friday for free practice, Saturday for the final free practice and qualification, Sunday for warm-up and race. No prior testing – there is a limit to how much you can test in any season. What is the Moto GP grid? How does it line up? 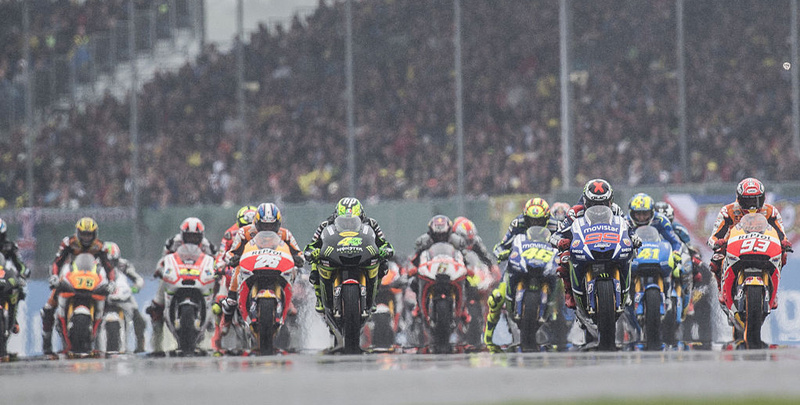 How is the Moto GP grid decided? 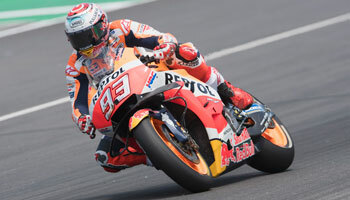 How does a rider get the Moto GP pole position? What would be a good Moto GP qualifying time? Can you tell us more about Moto GP free practice?